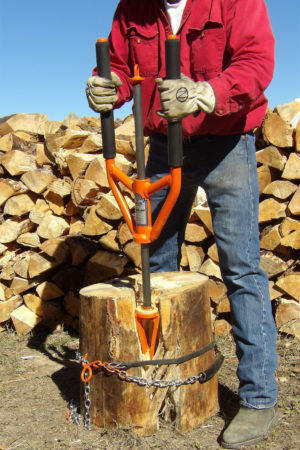 The Splitz-All slide hammer wood splitter is the most useful piece of equipment you will ever own. It makes the chore of splitting wood simple, easy, and safe. The Splitz-All comes in four different weights to accommodate all users. 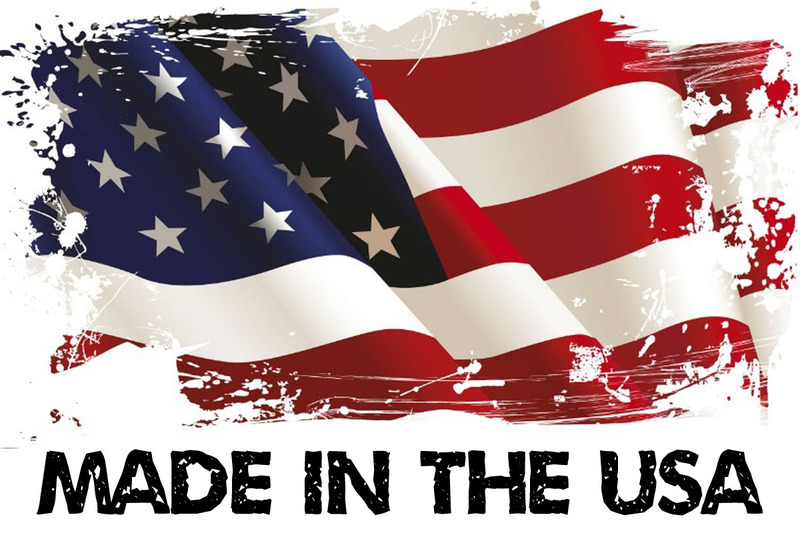 It is designed so that people of varying heights and abilities can easily use it. It has a swivel action that allows you to attack the log from any angle. Combine it with the Split-Assist and your work is even easier. 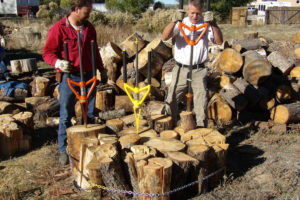 This combination helps you split wood even more quickly and safely by stabilizing the log and allowing you to work on multiple smaller logs simultaneously or on one large log without taking the time to stop and pick up the split pieces as they fall from the larger piece of wood. This is both safer and more convenient for you. Someone was really thinking when he created the Splitz-All. Splitting wood the old fashioned way is time-consuming and carries with it the very real risk of injury. Swinging a splitting maul involves twisting and using your whole body. A great amount of effort is expended trying to generate enough power to bring down on the wood. Only the strongest people can do it. Swinging the splitting maul over and over is what gives many people terrible back problems. Missing the log can mean severely injuring your legs with the ax. Sometimes a newly split log falls over and injures your leg or foot. Parents are always worried that a child could get in the way while swinging the ax. Tougher wood requires a wedge and a sledgehammer. Splitting wood the old fashioned way is a strenuous, dangerous workout. The Splitz-All is safe and makes light work of splitting wood. When you use it, you use only your upper body. There is no twisting or bending and the chance of hurting your back is practically zero. There is no need to swing an ax to generate enough power to split the wood when the maul hits it. All your effort goes directly to punching the wedge through the wood and splitting it. It is so safe that even children can use it! Its design prevents swinging and missing and hitting your leg. Unlike traditional wood splitting techniques, the wedge on the Splitz-All cannot get stuck. Because of its design, it can be hammered out as easily as it can be hammered in. This amazing slide hammer log splitter can be used in a small space because the action is strictly up and down over the log. 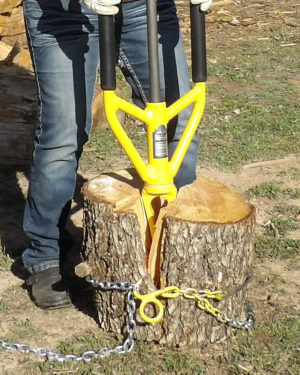 The Splitz-All makes the chore of splitting wood so easy that anyone can do it: man or woman, young or old. This tool is so useful that you might just be able to get ahead on the wood pile. Who knows, you might even get your teenagers to chop wood once in a while.